It should come as no surprise that some of the most popular activities to do in Morro Bay consist of being in nature. Morro Bay offers terrific opportunities to experience wildlife both above ground and under the sea. A favorite stop for both tourists and locals alike is a visit to the Morro Bay Estuary Nature Center. If you want to learn more about the nature of the area, the Morro Bay Estuary Nature Center is a must see in morro bay. Inside the Estuary Nature Center, you’ll find many exhibits that are packed on information about the area as well as learning about the importance of conservation. This location is also great for families with kids because all of the exhibits are interactive. Your kids learn more about the nature of the area and the wildlife that calls the city home. They can also use binoculars to spot animals that are at the nearby bay, listen to exhibits with recordings and even make a pledge to help keep the bay clean. One of the rooms also mimics the rising and setting of the sun through the use of illumination and lights. All in all, this nature center is an excellent location for families, and there is plenty of things to keep your kids entertained while they also learn things as well. 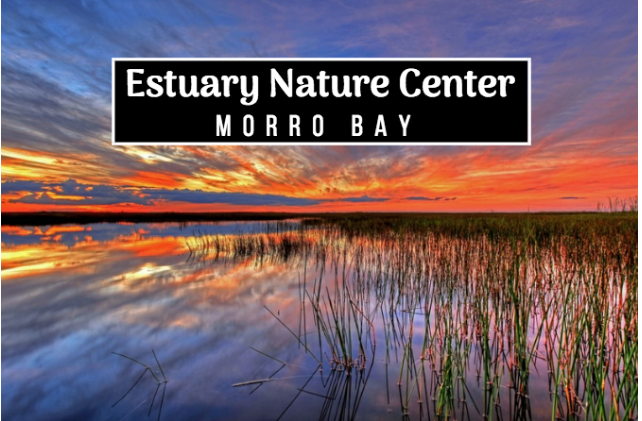 The Morro Bay Estuary Nature Center is located at 1 State Park Road located in Morro Bay. The inlet is home to hundreds of animals and plants. While the channel is considered on the small side at just 2,300 acres, its vast enough connect Morro Bay and Los Osos. The body of water that is found at this estuary comes from Chorro Creek and Los Osos Creek filtering to the Pacific Ocean. Additionally, the Morro Bay Estuary Nature Center is free! Stop by today.